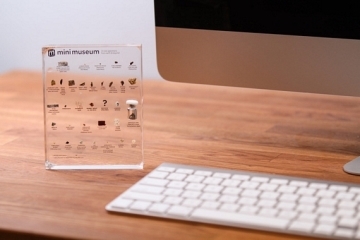 Just when you thought your fancy Baluster Desk was big enough for all your needs, it isn’t. 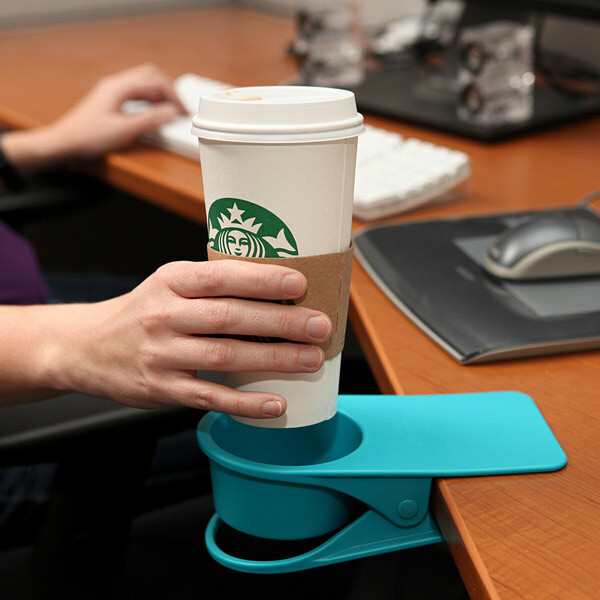 Between your quad-monitor setup, mini-donut maker, cubicle toys, USB fridge, mini-roller coaster and actual work stuff, there’s hardly a place in your desk to rest a cup of beverage safely — you know, where there’s little chance of accidentally knocking it over with an arm swipe. This Drinklip Portable Cupholder should help. 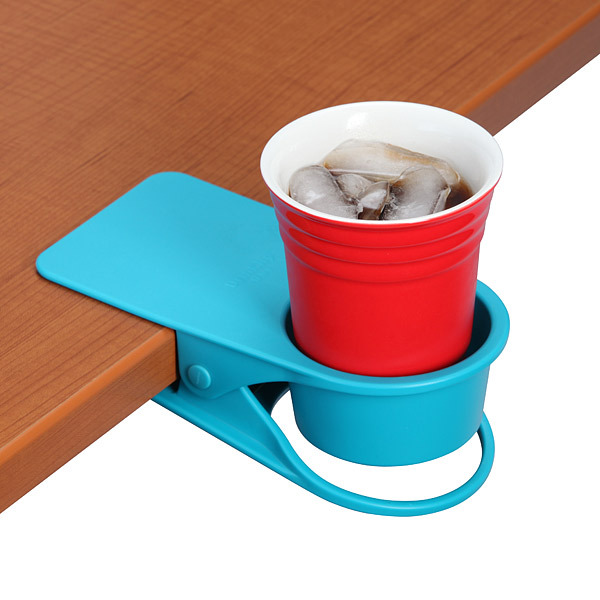 A clip-on cupholder, it allows you to put a slot for holding your drinks practically anywhere in your cubicle, provided you can find a horizontal edge to attach it onto. 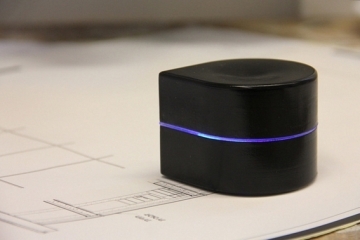 With a slot measuring 3.25 inches in diameter, it should fit most travel mugs, disposable cups and PET bottles, although your Chalk Talk Mug will have to find a different home if you insist on using it. 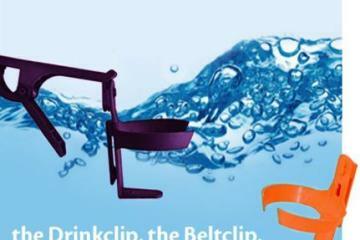 The Drinklip Portable Cupholder is, basically, one giant clip with a cupholder on the other end. 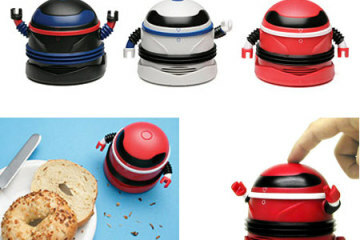 It’s made from plastic and should clip onto most any table, shelf or cabinet with protruding horizontal edges. 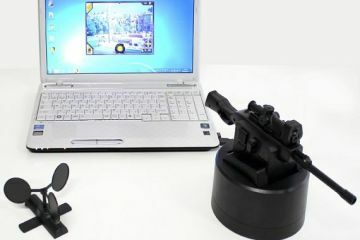 That way, you can hold it onto any part of your workspace where it can’t impede your movement. Using one, you not only move the drink out of the table (minimizing the chances of spills), you save the desk from those awful drip marks, too. And just in case you’re looking for a reason to buy multiple pieces of this thing, the cupholder can also double as a storage container for small items. You know, like pins, clips, needles, voodoo dolls and all those other tiny stuff you use for putting a hex on your enemies. 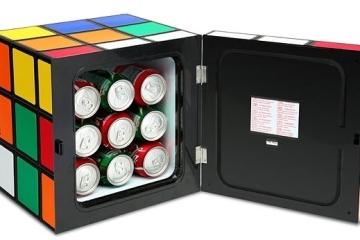 Thinkgeek has the Drinklip Portable Cupholder available now, priced at $19.99. I would have bought 6 of these but at $19.99 you must be kidding. Try $4.99, still an expensive piece of plastic.